Everything that's happening in our neck of the woods. 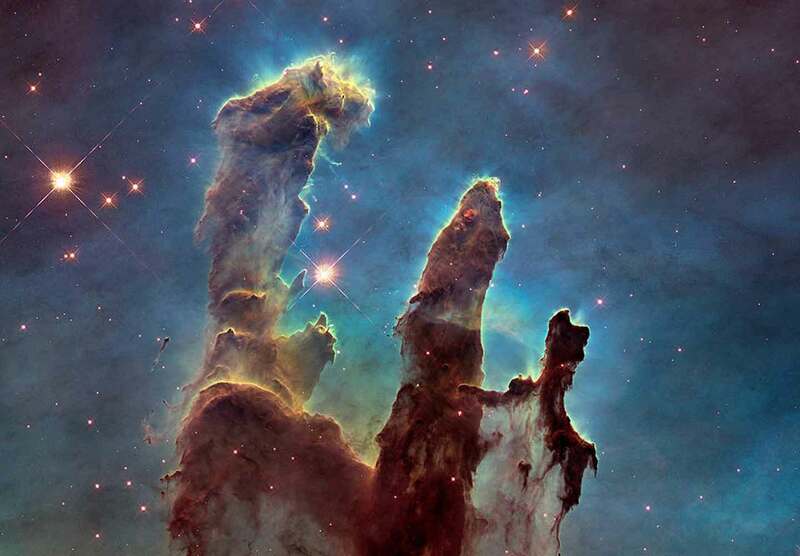 The Hubble Space Telescope allows us to see into the vast unknown of space. The tools you need to increase your productivity. Focus on your content and grow your business. Sell physical or digital goods with WooCommerce. Aurora makes use of responsive design and retina images to look great on any screen. Customize your site with a variety of page templates. Take control of your site with built-in WordPress customizer support. Aurora is ready for translation into any language. Aenean eu leo quam. Pellentesque ornare sem lacinia quam venenatis vestibulum. Vestibulum id ligula porta felis euismod semper. Nullam quis risus eget urna mollis ornare vel eu leo. Maybe now you’ll never slime a guy with a positron collider, huh? See all of the great work we're doing. If you like it reach out! Check out this amazing cloud logo design. It's light while simultaneously dense. Learn about our process of taking clouds to print! Everyone reads books. But most don't design them. We designed a book. Pages and all! Everyone likes drone footage. It lets you see things on the ground, but from higher!